Don’t let the rumours fool you, Jose Mourinho isn’t going anywhere. 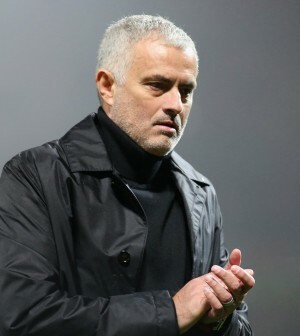 Despite allegations suggesting the 55-year old manager is interesting in returning to his former club Real Madrid, Mourinho’s agent released a statement expressing his happiness with Manchester United and desire to manage the club on a long-term basis. “it’s totally untrue. Jose is very happy at the club and the club is very happy with him.” said Mourinho’s agent Jorge Mendes. Mourinho is currently under contract with Manchester United through the 2020 season with an option to remain the following season. The normally dominant Premier League powerhouses have struggled this season. United are currently 8th place in Premier League standings with a 6-4-5 record through 15 games.